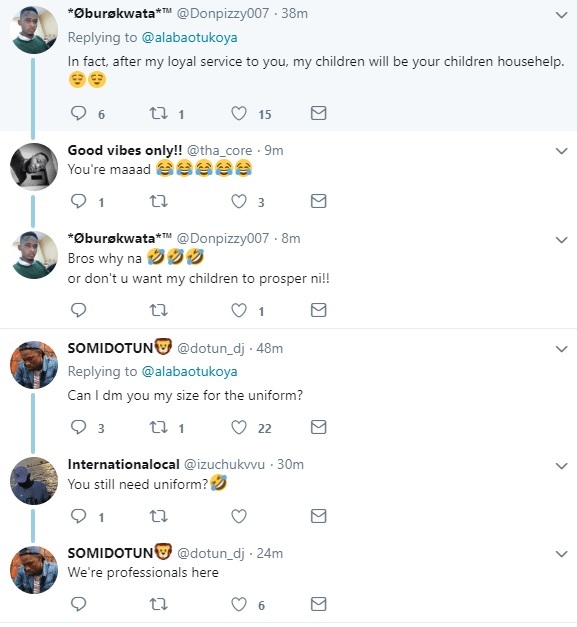 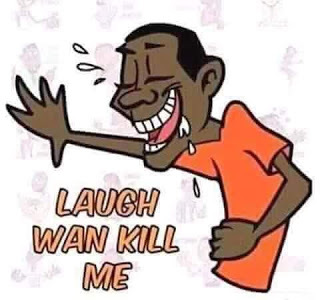 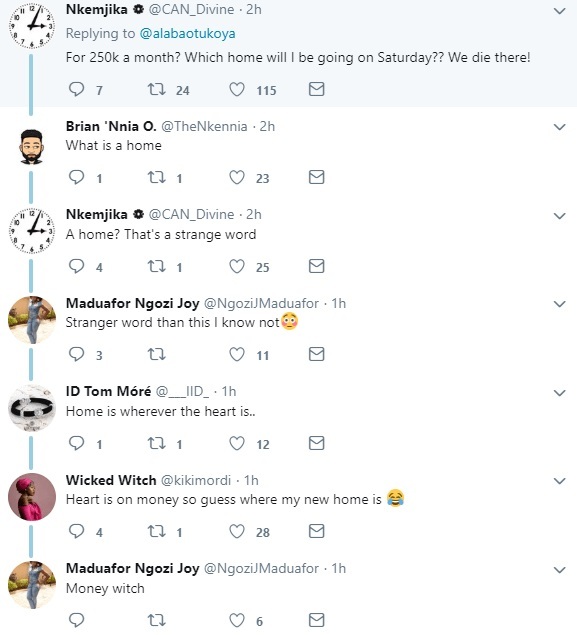 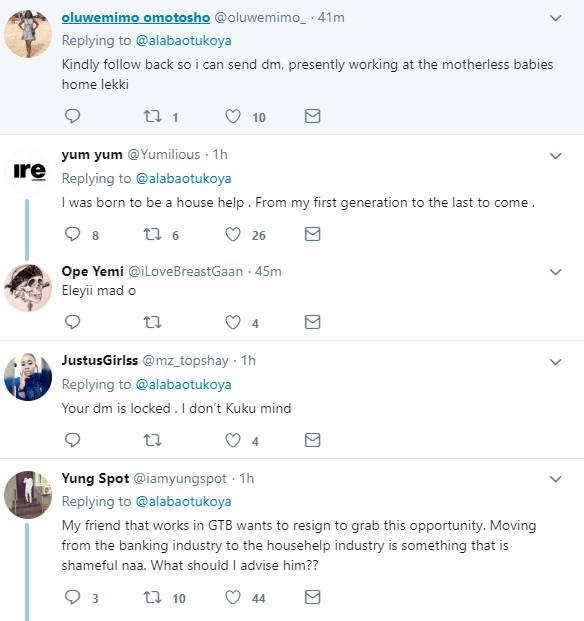 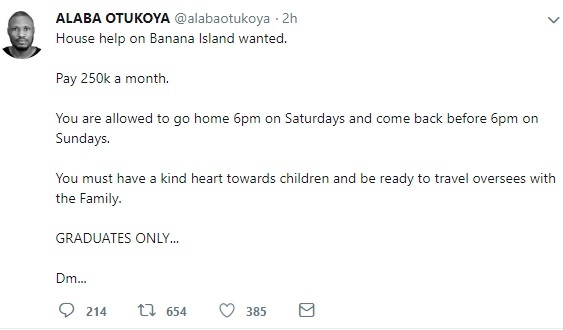 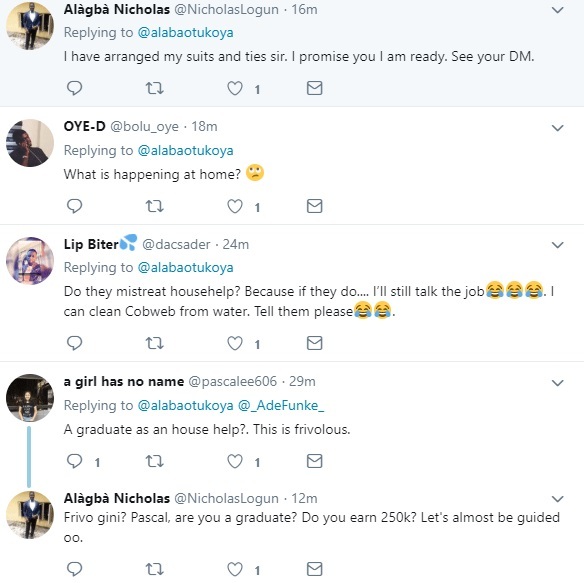 Nigerians have taken to social media to react after a Nigerian man tweeted that owners of a home in Banana Island are in need of a house help with an attractive salary of N250,000. 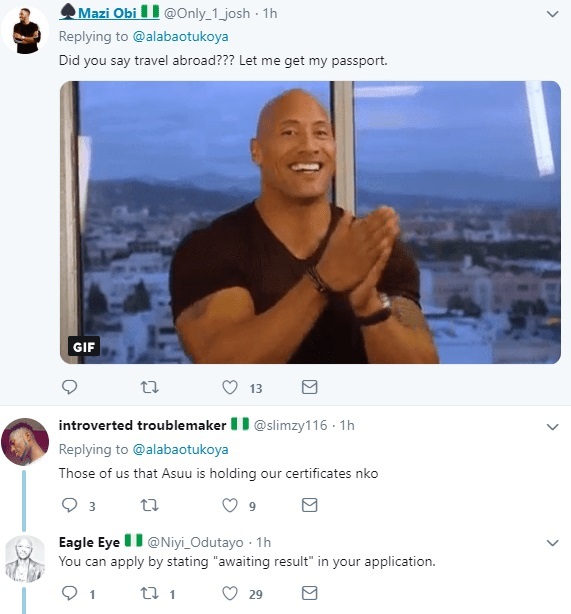 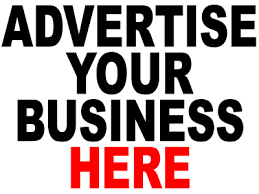 The advertiser also stated that the chosen candidate will be paid quarter of a million a month and will be expected to be ready to travel out of the country with the kids. 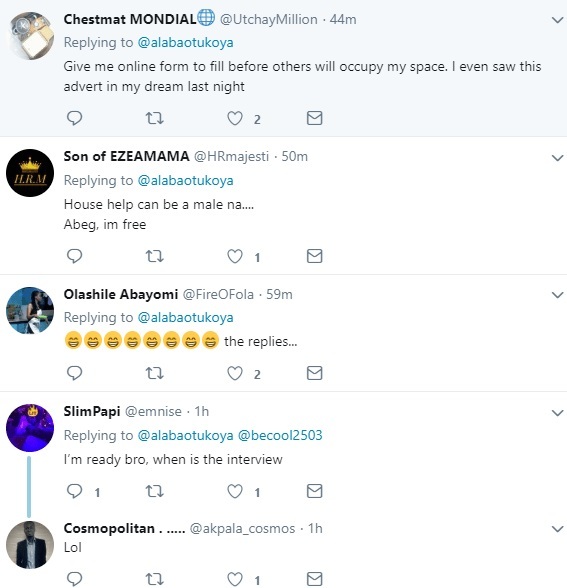 The poster further revealed that only women are needed for the job. 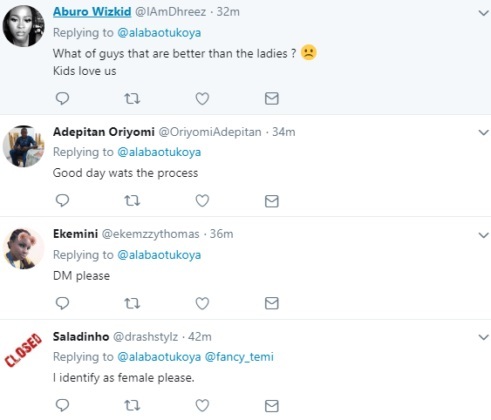 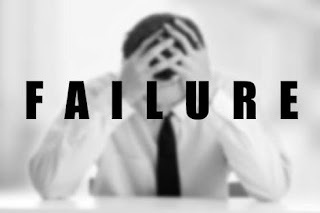 The hilarious responses have seen men denying their gender just to be eligible for the job.